With more than 15 sessions over 2 days the Dutch FileMaker Conference (which was held from October 9 to 11) provided lots of extra information on the new features of FileMaker Pro 16. But also other interesting topics for businesses that work with user data and databases, like new privacy rules of the European Union (GDPR) were covered. 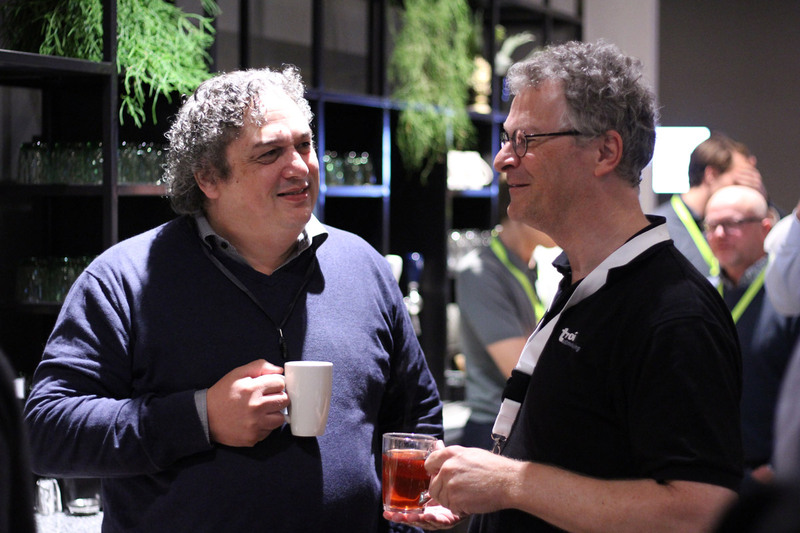 One of the great benefits of the FMSummit is the meeting of lots of FileMaker Developers from Belgium and The Netherlands. It is always nice to network and to exchange ideas and have a laugh. This year there were lot’s of familiar faces, but I also met a quite a few young FileMaker Developers. Ending on a high: Troi won the free pass for FM Summit 2018! 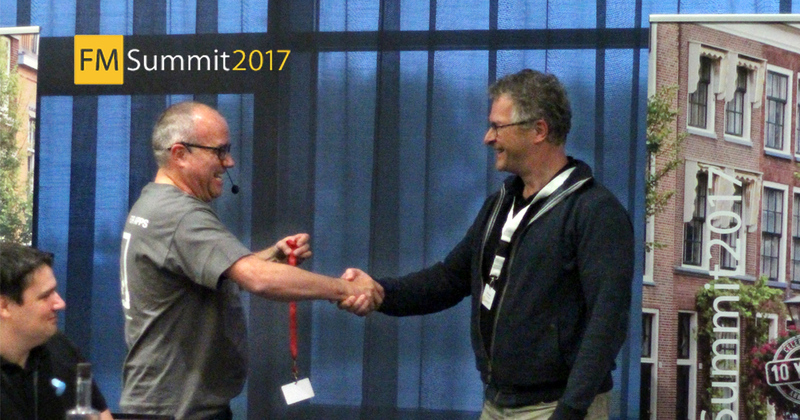 At the end Frank of Lesterius gave away a voucher for the FMSummit 2018 with a game: all the participants had to decide to either put their hands on their head or their bottom. All who guessed wrong had to sit down. In only a few round only 3 persons were still standing, including me. One last go made me the winner! So Troi will be at the FMSummit 2018 in Belgium for sure! At the time of writing the next FMSummit has not be announced, but Troi Plug-ins hopes to see you there in 2018!